EmblemHealth and its partner AdvantageCare Physicians in New York announced that they are integrating a clinical artificial intelligence tool made by startup HealthReveal into ACPNY’s Epic electronic health record. HealthReveal’s aim is to address a basic question, HealthReveal CEO Dr. Lonny Reisman told Healthcare IT News: "Is the patient actually getting the right treatment?" The goal, he explained, is to "democratize clinical excellence with literature, algorithms and clinical data." 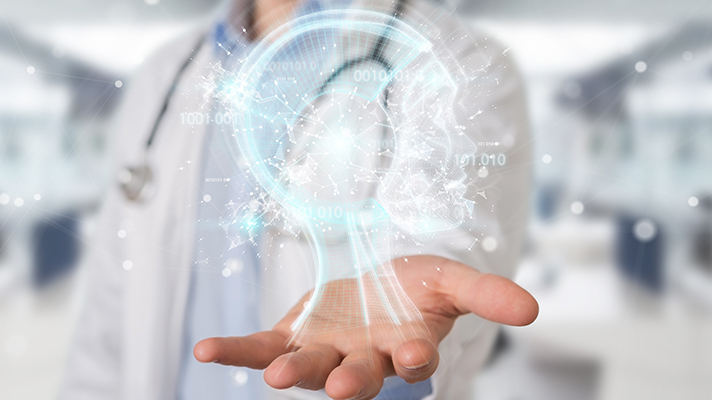 Integrating the clinical tool into Epic’s EHR enables clinicians at customers such as ACPNY to receive what the company calls "reveals" in the workflow. Reisman described reveals as clinical guidance about conditions such as coronary artery disease, diabetes, kidney disease or heart failure and explained that two-thirds of reveals come from looking at the combination of clinical and claims data – not from an office visit. EmblemHealth CEO Karen Ignagni said in a statement: "This initiative represents the next generation of population health, harvesting for care teams the latest science and best practices in real time."